Several projects on the cusp of releasing, as well as some potential interesting new comics writing developments which, sigh, I can't talk about. A science-fiction themed RPG product of particular interest to people who liked my old work at West End Games in the '90s will be announced shortly, and that's something I'm very excited about. Some minor housekeeping around here, as well, including the addition of the Atomic Robo and Real Science Adventures section of my Comics Design Work bibliography. In addition to developing some additional material for inclusion in Team Robo's crowdfunded limited hardcover editions, I put together a few softcovers for them, published through IDW Publishing. 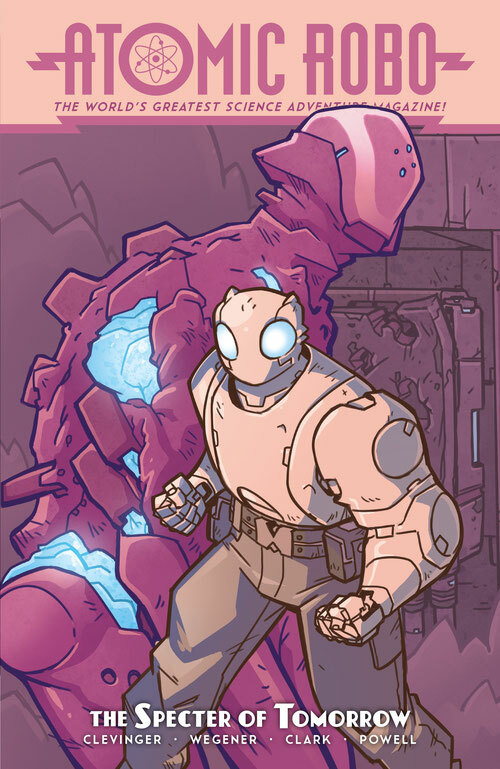 People who know me will attest to my deep affection for Atomic Robo; it was a blast getting to work with Brian and Scott on what is easily one of my favorite comics currently on stands. 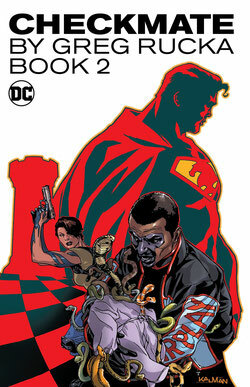 I almost forgot to mention: my old run with my friend Greg Rucka on the DC spy series Checkmate have been reissued in a new collection, Checkmate by Greg Rucka, Book 2. And, finally, the last arc we did, "Castling"—which was previously only available in a frankly pretty obscure collection of old Kobra stories—is at last collected under the Checkmate banner!